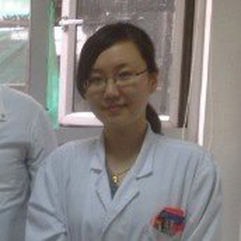 Yanming Xia “Sammi” graduated from Shanghai University of Traditional Chinese Medicine (7- year program), one of the most prestigious medical schools in China, combining the study of Traditional Medicine and today’s modern medicine. She has been working as an acupuncturist and medical doctor in Shanghai Shuguang Hospital in affiliation with Shanghai University of Traditional Chinese Medicine since 2008. 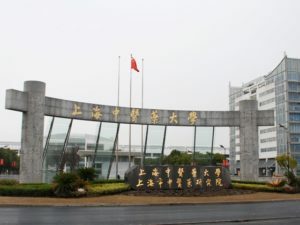 Shanghai Shuguang Hospital is one of the first of its kind in China and was the meeting place of ancient culture with modern concepts of health care. She received her professional training and practice from Professor Weidong Shen, one of the best and most famous acupuncturists and doctors in China. Professional Member of North Carolina Association of Acupuncture and Oriental Medicine.